Chem-Dry Action forms part of one of the largest Franchises in Australia. 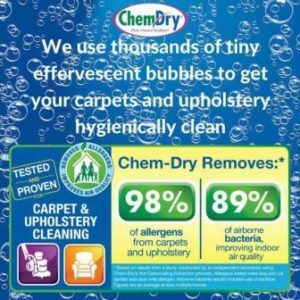 Chem-Dry Action is located in Dee Why where we service most of Sydney with technicians who are based in various parts of Sydney. We work very closely with other Franchisees in Sydney but also in other parts of Australia. Chem-Dry Action will clean just about anything and loves a challenge. There’s Mark, the owner, who is very involved with tile cleaning, mould cleaning, water damage restoration and smoke/fire damage restoration work. He is always up for a challenge! Then there’s Paul, one of our technicians who has been with us for over 15 years. He is hardworking, friendly, reliable and has many customers who always ask for him for their next clean. 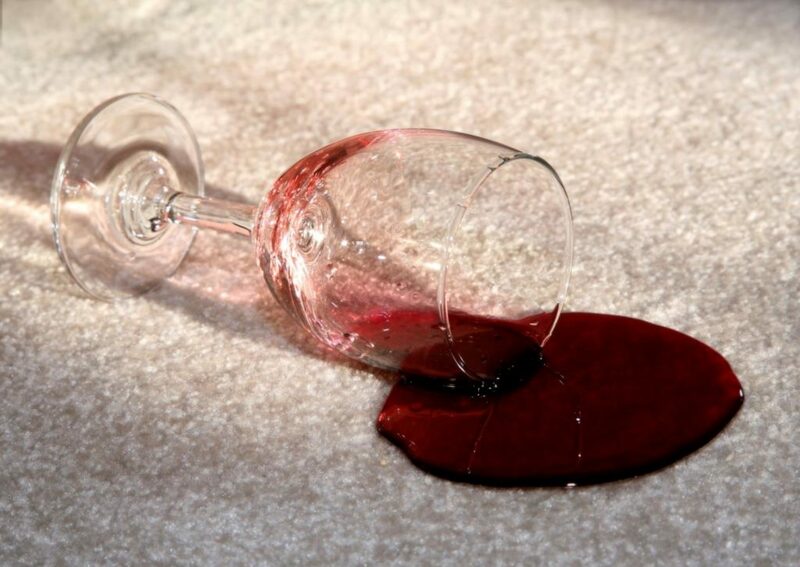 Paul is very involved and experienced with all kinds of cleaning, including carpet, rug, upholstery, mattress and leather cleaning, as well as mould remediation and water damage restoration. Paul is the only technician who specialises in cleaning split air conditioning systems and is highly sought after. Followed by Fabricio, another of our technicians who has been working for us for over 10 years. 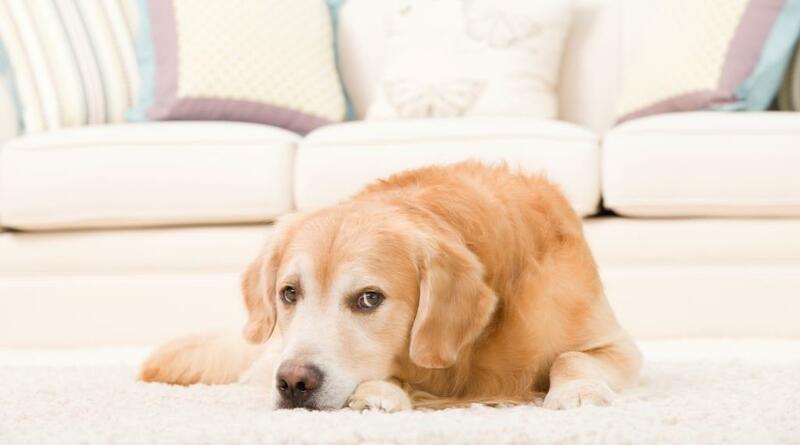 He is also very experienced and effective with cleaning carpets, rugs, upholstery, mattresses and leather cleaning. Fabricio is also very experienced in water damage restoration and mould cleaning. Finally, there’s Nicole, the person you’ll most likely speak to on the phone. She is very friendly and happy to assist customers with their enquiries and bookings and looks after the administration needs of the company. Our cleaning range is extensive and we focus on quality service. The business has a large and loyal customer base which we have developed since 1993. We provide a premium cleaning service in Sydney which is backed by the largest and most advanced Franchise network in the world. When your carpets and/or upholstery is cleaned by Chem-Dry, you can trust our eco-friendly lab tested cleaning process. Give us a call to find out what makes us different! What else is on in Dee Why?